Did you buy a Samsung Galaxy S5 or an HTC One M8 recently? Prepare to be disappointed. 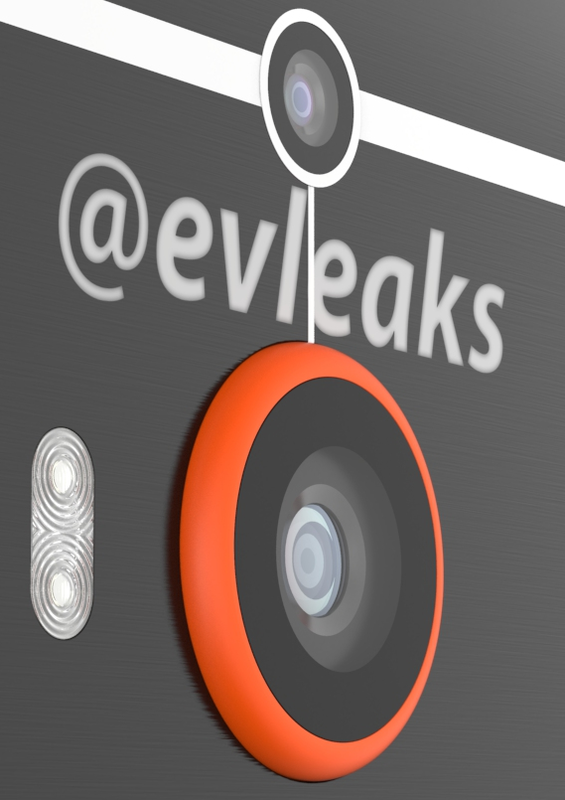 In addition to rumors of a souped-up Galaxy S5 "Prime," the reliable Evleaks has posted what appears to be a full 360-degree rendering of an even newer flagship from HTC. The so-called One M8 Prime looks like a bigger, badder version of the M8 - note the relatively huge bump for the primary camera and a more flat and less rounded design overall.